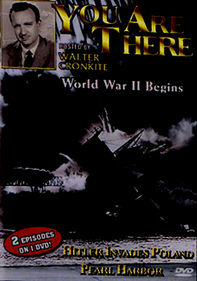 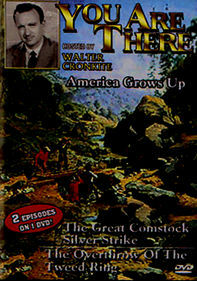 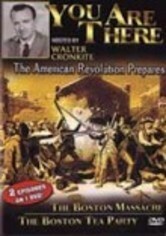 Walter Cronkite's pronouncement "You are there" -- a witness to history's great moments -- greeted viewers of this popular TV series that ran from 1953-1957. 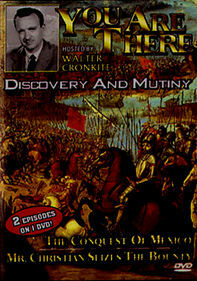 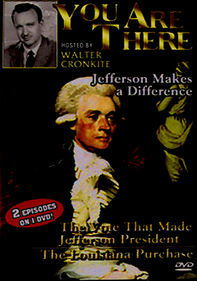 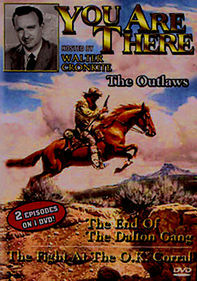 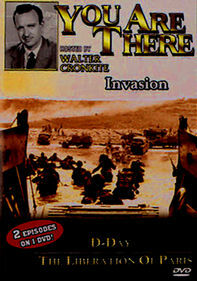 Hosted by journalists such as Mike Wallace and Charles Collingwood, the show investigated major historical events as though they were breaking news. 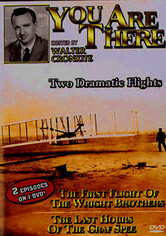 This episode covers early aeronautic history, including the Wright Brothers' first flight in Kitty Hawk, N.C., and the Graf Spee's final hours.